Feel the difference with Suede Cards — soft to the touch, they showcase a hint of luxury to brands and create marketing pieces that stand out from the competition. 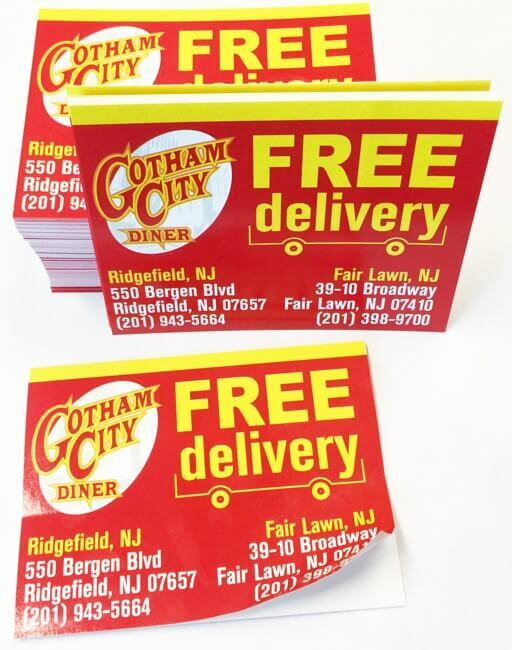 Suede Cards are printed with high quality equipment on 16pt card stock, then they are laminated on both sides with 1.5mil scuff resistant, soft velvet laminate, which give them a substantial thickness of 19pt. Class up your act with Silk Cards! Silky smooth to the touch with a matte appearance, Silk Cards are laminated on both sides giving these cards an attractive look and feel, while further making them water and tear resistant. 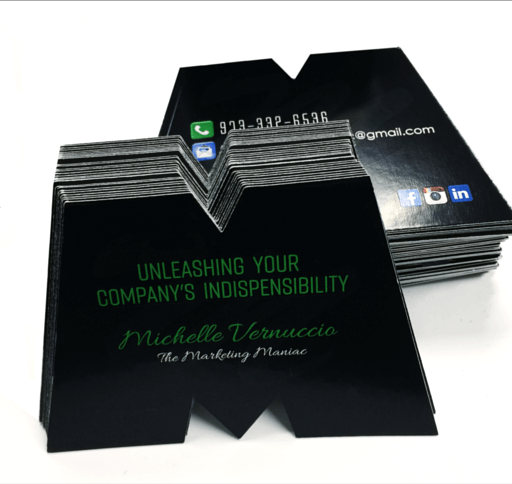 These long-lasting 16pt cards are a surefire way for your customers to bring sophistication to their image and to stand out from the crowd. 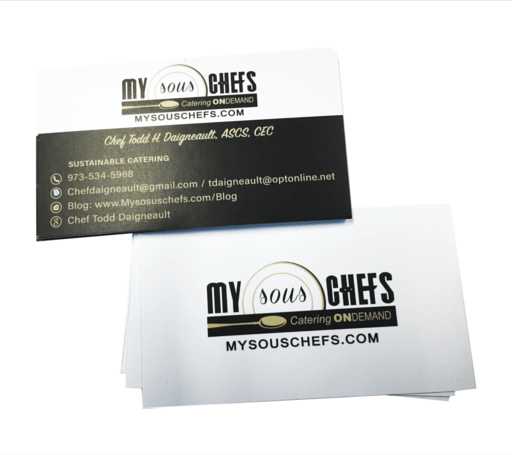 Spot UV gloss can be applied to the surface of your business card, creating a clear and shiny layer in your own design on top of the printed artwork. 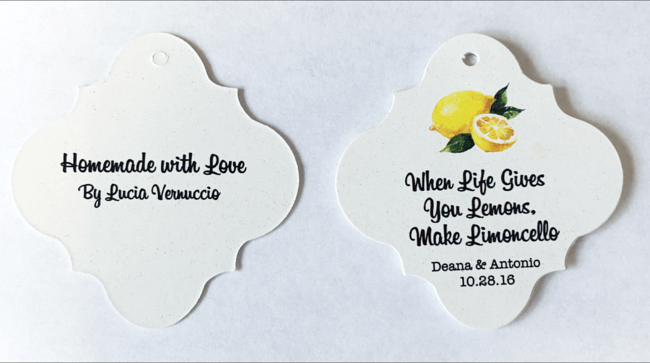 This allows you to direct attention to the important aspects of your printed design, or to create subtle design elements that can only be seen reflecting in the light. 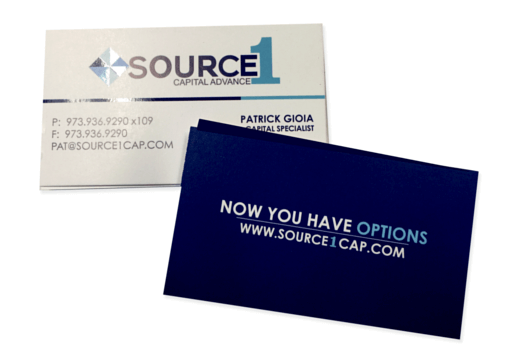 Our plastic cards are durable and printed on 20pt Plastic Opaque White, Frosted, and Clear stocks. 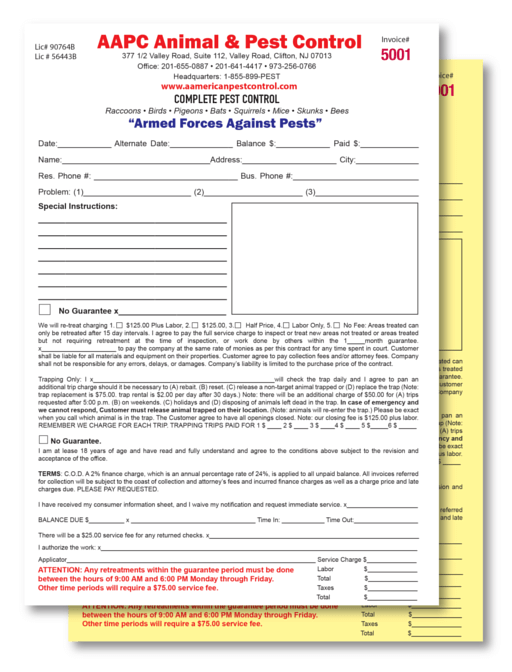 14-16pt gloss or matte paper stock option. 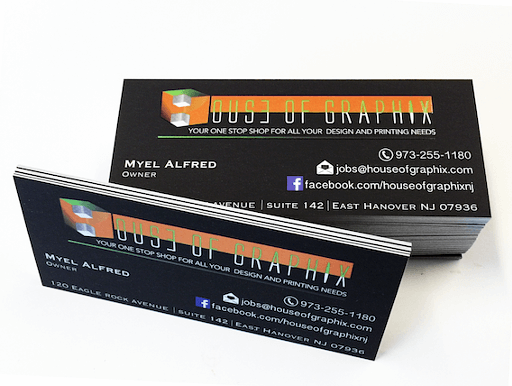 Custom die-cut cards are the foundation of good marketing material so show off your individual style and flair with a unique business card. Make a statement about who you are. 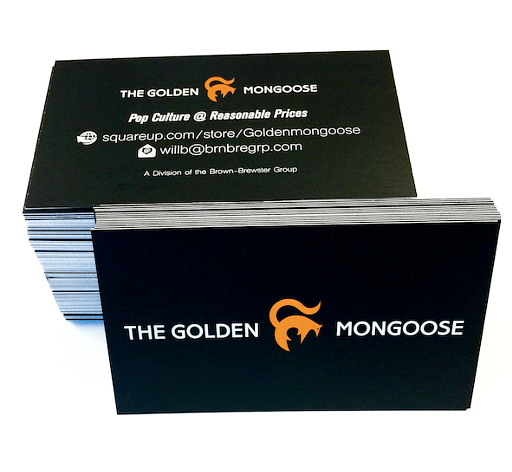 Nothing says ‘quality’ like gold, silver or copper foil business cards. Your foil cards will be printed on 14pt uncoated or 16pt silk laminated. The combination of foil with either finish are a surefire way to make a statement. 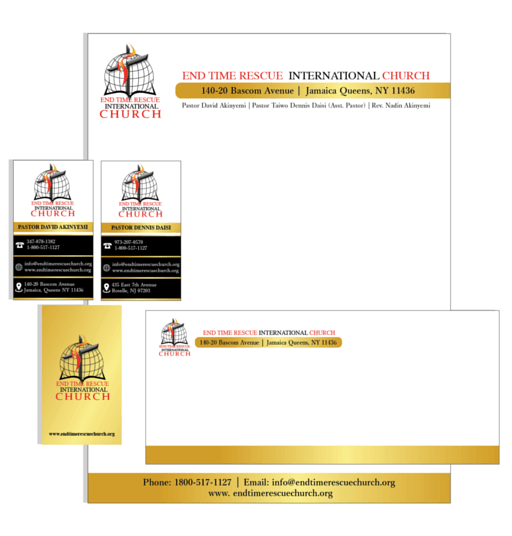 Reach new markets, attract the attention of your potential customers and maintain contacts with our premium quality, durable and eye-catching business cards. 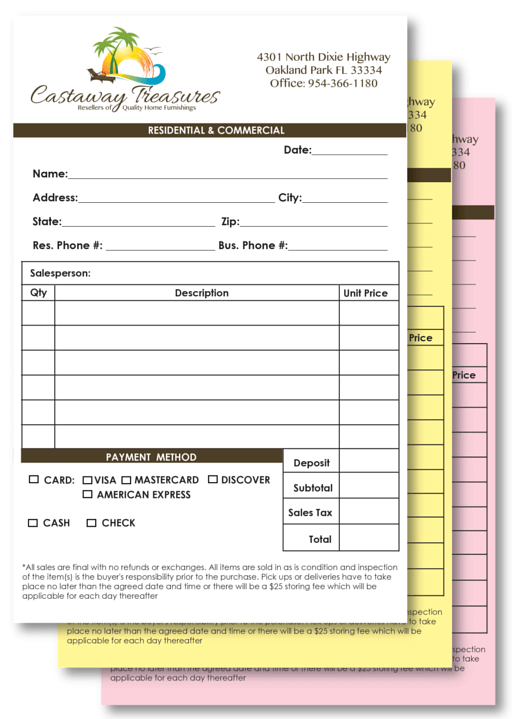 Choose from a variety of thick card stock and paper coating options.